Enjoy our amazing memory images set for your Major System memory training. It is ideal for everyone who wants to learn a memory number system. With these images you save yourself a lot of time creating your own list and image set. You can use them to memorize birthdays, phone numbers, credit card numbers and any other kind of number. Or you memorize lists of items for school, university and work by combining it with the chain method or the Method of Loci. Learn more about the Major System memory training in our free tutorial series about the Major System, the Visual Major System Code and the Major System List. This Major System memory training set contains training images for numbers from 00-99. Each combination comes with different words for a large variety of options for your memory system list. The images are all high resolution JPEGs (1250×1500 pixel). You will also get a print-ready PDF to create physical training cards out them by yourself. 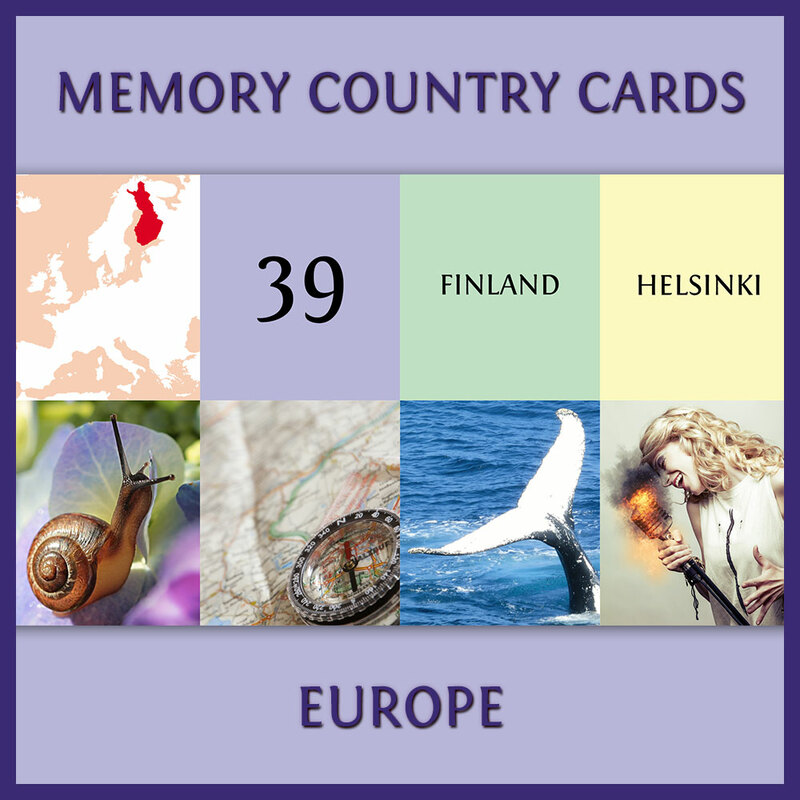 It is ideal for everyone who wants to learn a memory number system. With these images you save yourself a lot of time creating your own list and image set. You can use them to memorize birthdays, phone numbers, credit card numbers and any other kind of number. Or you memorize lists of items for school, university and work by combining it with the chain method or the Method of Loci. Learn more about the Major System memory training in our free tutorial series about the Major System, the Visual Major System Code and the Major System List. This particular set is presented in our Major System 100 list article. The Major System memory training is often used by memory athletes in memory sports championships all around the world. Particularly western languages using the alphabet are working well with this memory technique. But since it build upon a phonetic code it can be used in each language in theory. With this license you can use these images privately and publicly for learning and educational purposes but you are not allowed to multiply or resell them. You are not allowed to change the images or remove the logo. The original copyright remains with the creator.